If you’re going to spend the money to have a campus wifi solution, why not take full advantage of all of the features you can get with the system? One of the important benefits of an enterprise wireless solution is the ability to track wireless users and devices in real time. Real Time Location Tracking (RTLS) is a feature that many smaller schools, hospitals, and retail stores may think they can’t afford….But many times it’s the way the system is deployed that enables RTLS ability. 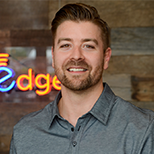 The reality is that you may have to spend a little more on wireless network consulting on the front end, but if you have the ability to track users and assets in real time after the deployment, in most cases it’s well worth the additional money. The primary way users are connecting on large campuses is wireless. Hospitals, schools, even manufacturing and retail stores have huge open areas and users carrying wireless devices. This spells trouble for the network administrators who have to address networking issues. You’ll need to use Real Time Location Tracking to determine the user’s location. Only then will you be able to go through the trouble shooting process. So you’ve got some wireless security software that says you have a rogue AP on campus. What good is it unless you can determine where that rogue AP is? 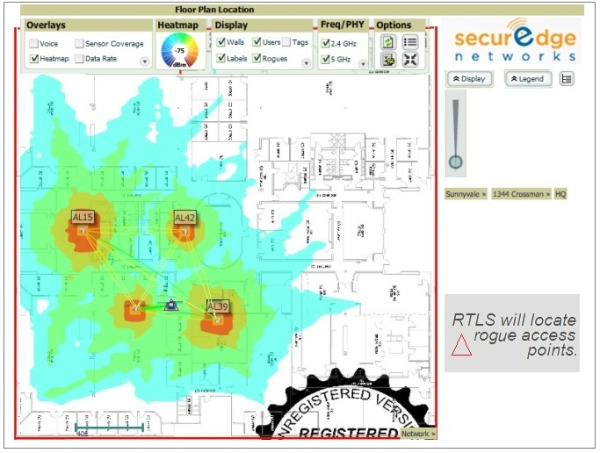 RTLS will allow you to see where the rogue AP is located. You only have to send campus security out once to confiscate someone’s equipment for word to spread that you mean business. Hospitals and clinical locations really are the case study for Real Time Location Tracking. RTLS in healthcare is a growing market because of all of the great things you can track and what that can do for the clinical process and work flows. There is already so much wireless technology inside hospitals; RTLS can help determine the location of the equipment, its current status, and all sorts of other data depending on the intended use of the device. Want to find out where the closest insulin pumps are and more importantly which ones are clean and ready for use? Want to know how many wheelchairs on your floor and their location? No problem, you can do that too. If you know where your resources are and their status, you can write all sorts of rules to make your medical practice run more efficiently. By using Wi-FI RTLS, an organization can solve many problems that they face today. 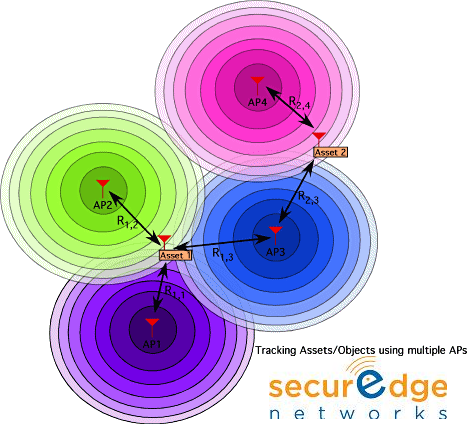 The foundation of Wi-Fi RTLS is having the right wireless network in place, which is what we are experts on here at SecurEdge Networks. If you have any questions on wireless infrastructure or Wi-Fi RTLS for your organization, we offer a FREE Consultation to help you determine the scope of the project. We also have a number of free resources on our site for you to use. Good Luck!